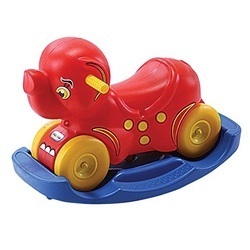 Pioneers in the industry, we offer jumbo play station, speedy pull n scoot, puppy ride on toy, bee ride on toy, horse ride on toy and pony ride on toy from India. 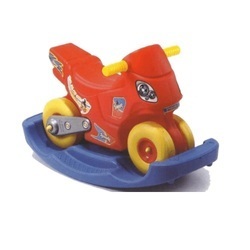 We are the leading supplier of Speedy Pull N Scootmade available to our clients at competitive prices. 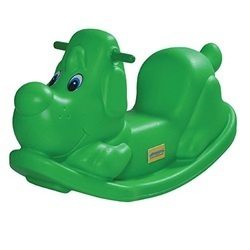 We are the leading supplier of Puppy Ride On Toy made available to our clients at competitive prices. 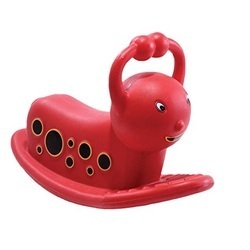 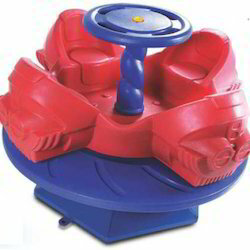 We are the leading supplier of Bee Ride On Toy made available to our clients at competitive prices. 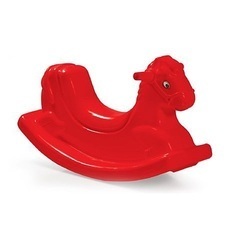 We are the leading supplier of Horse Ride On Toy made available to our clients at competitive prices. 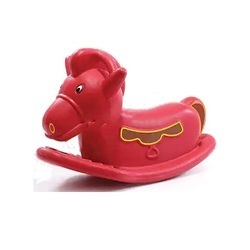 We are the leading supplier of Pony Ride On Toy made available to our clients at competitive prices. 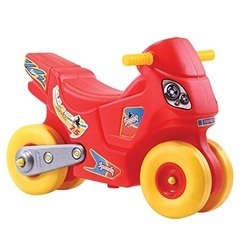 We are the leading supplier of Speedy Rock N Scoot made available to our clients at competitive prices. 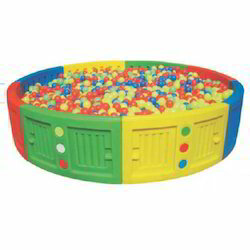 We are the leading supplier of Jumbo Rock N Shoot made available to our clients at competitive prices. 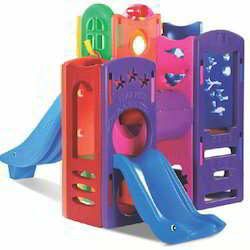 Backed by a skilled team of professionals, we are offering supreme quality Indoor Toys that are mainly used in play schools. 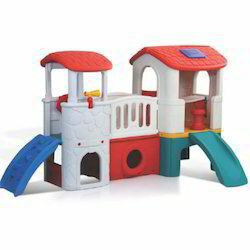 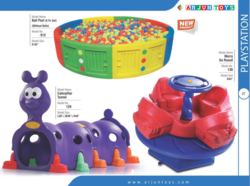 Looking for Indoor Toys ?